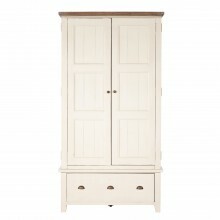 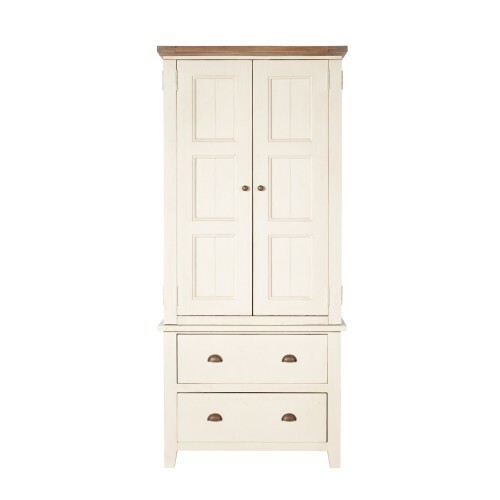 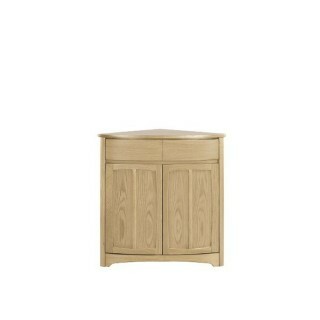 Cotswold small double wardrobe. 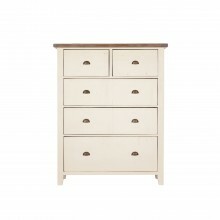 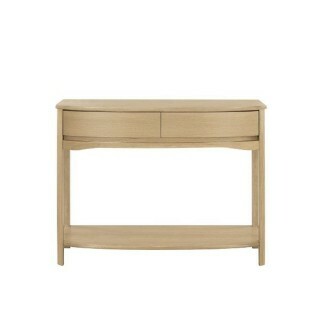 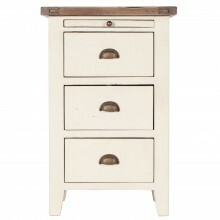 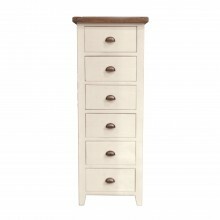 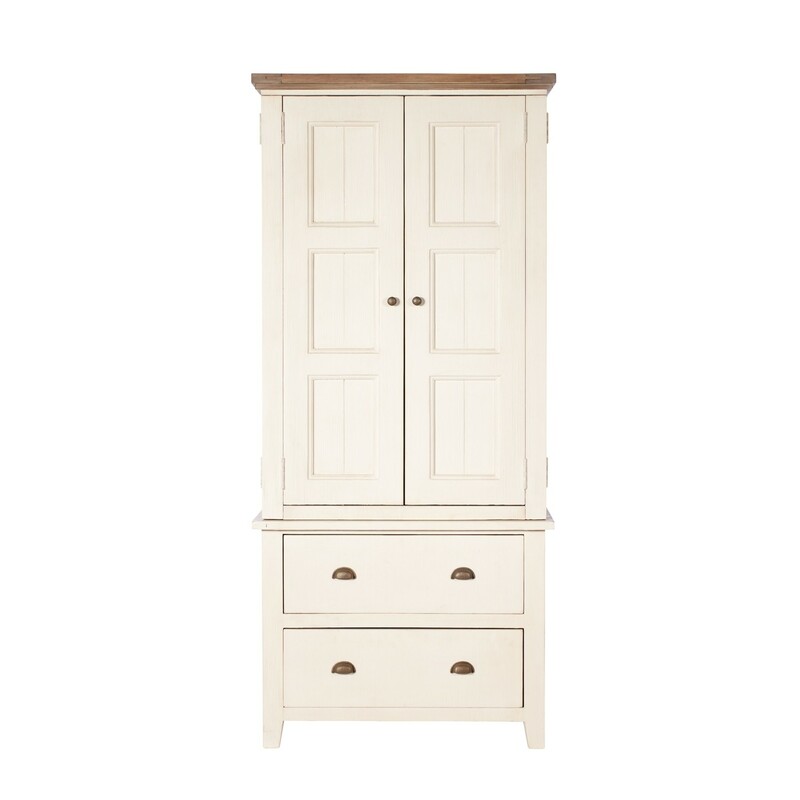 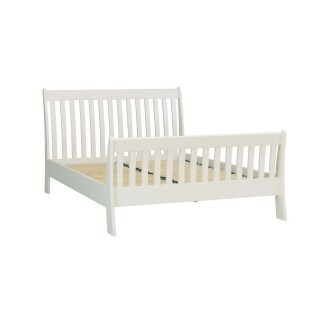 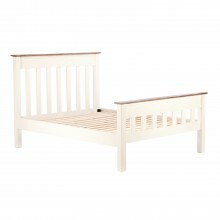 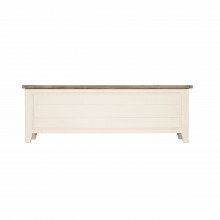 Crafted from reclaimed timbers, enchanced by its distressed two-tone natural and white painted finish. 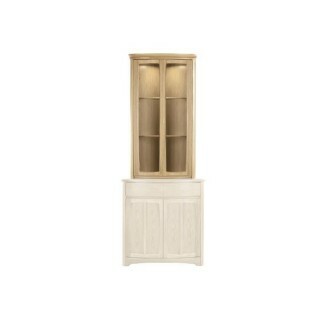 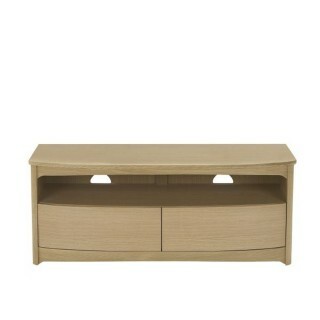 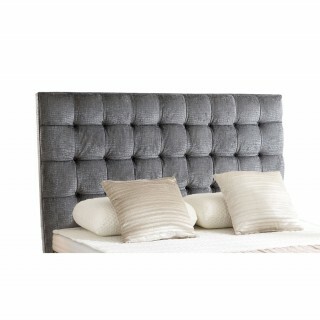 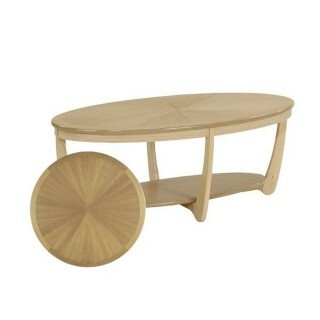 Creates a touch of country living to your home.